The first two important items on most people’s list when looking for a new home is location and curb appeal. Curb appeal can be anything from landscaping, the colors of the house to the size and shape of the windows and doors. Curb appeal has big impact not only to home buyers, but also on people driving through the neighborhood and property values across the board. Two things that can hardly go unnoticed are elegant entryways and big windows that not only bring in more natural light, but are also welcoming. In fact, those in older homes could benefit greatly and increase their home value by replacing their windows and doors with today’s energy efficient products. If you’re building a new home in 2017 or currently renovating, bigger windows are on-trend, especially picture and architectural windows that can create dramatic impressions and big views. 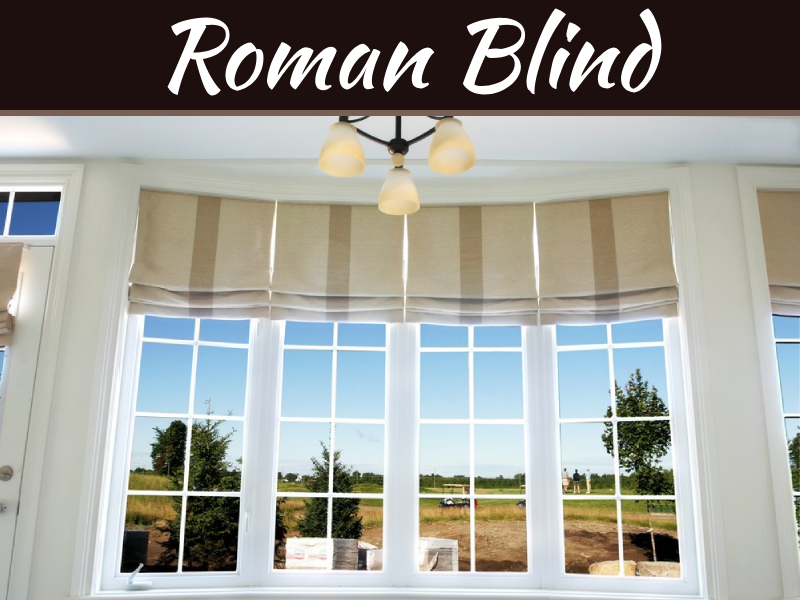 Whether you have an eye toward improving the resale value of your London, Ontario home, or you just want to bring in more light, you can find new windows or doors in London, ON that fit the bill. New homes have bigger windows, not only because they increase the value of the home as an architectural focal point, but also because they provide a better view from the inside, and allow more natural light and ventilation from a larger window opening. 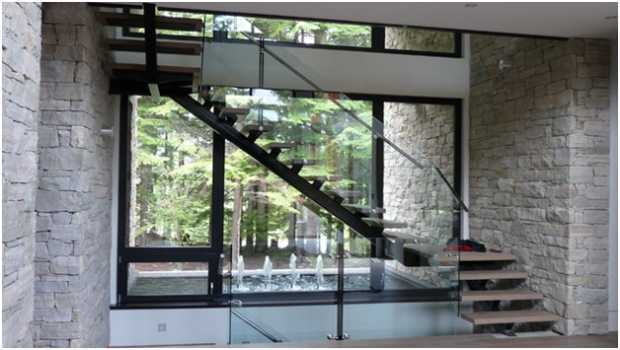 Today’s modern windows are better insulated to keep your home comfortable even in extreme temperatures, with Low-E glass and argon gas fillings to make them energy efficient, saving on monthly utility costs. Better windows also protect your wood furniture and hardwood floors from fading, reduce heat energy from entering caused by direct sunlight, and muffles outside noises. 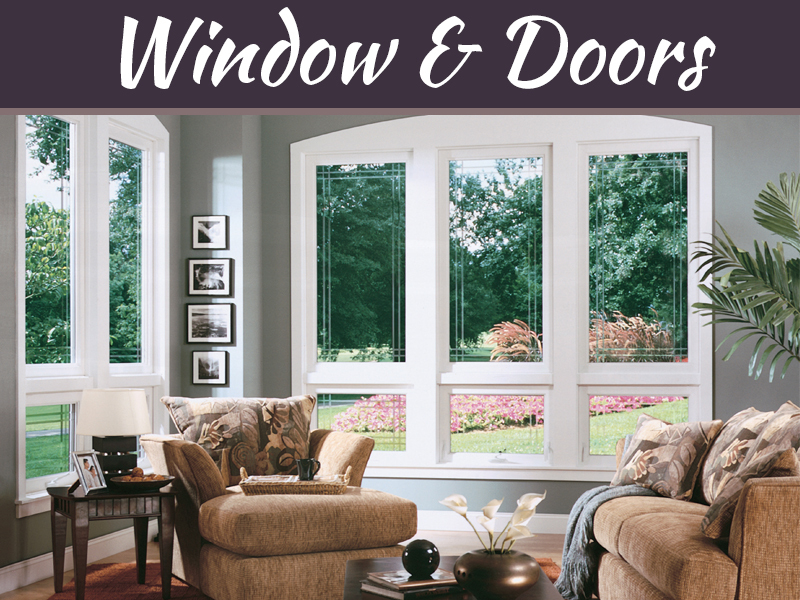 New windows from London, Ontario companies like GoldenWindows also give you a chance to improve your security with new locks. 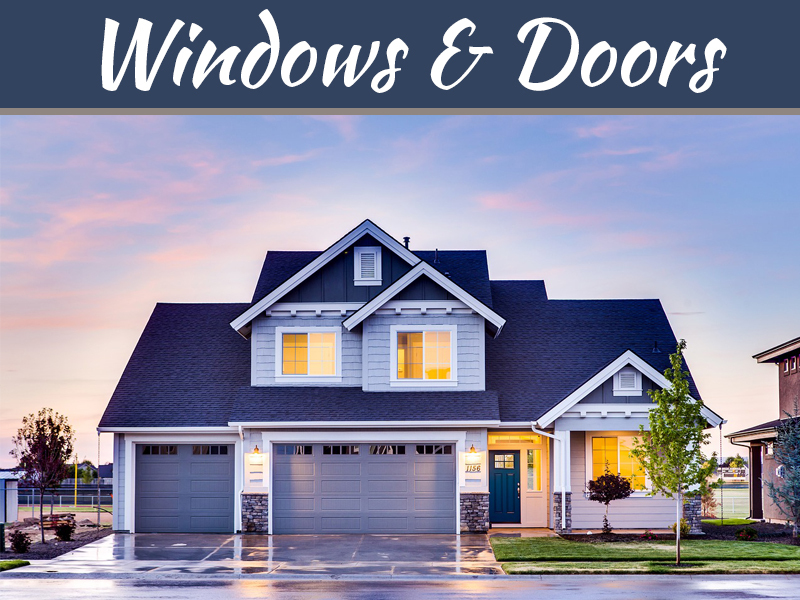 Windows are only part of the story, though; doors make a big impression on the curb appeal of your home, as well as provide another opportunity for energy savings. A good quality door can reduce outside noise, requires minimum maintenance, offer multi-point locking to provide security and peace of mind, and fit the architectural style of your home. Low maintenance options from Golden Windows use fiberglass and steel panels, while for a great looking entrance, wood entry systems with brick mould and a wide variety of stains make a big impact. 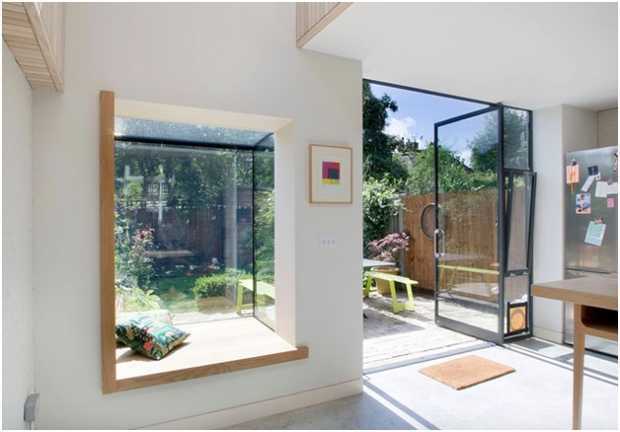 For sliding patio doors, you can use the same energy efficient technology that keeps your windows efficient, while still opening up your space in an unprecedented way. When properly installed, new windows and doors can save you plenty of money over the long-term, both in reduced hydro bills and lower maintenance and replacement costs. 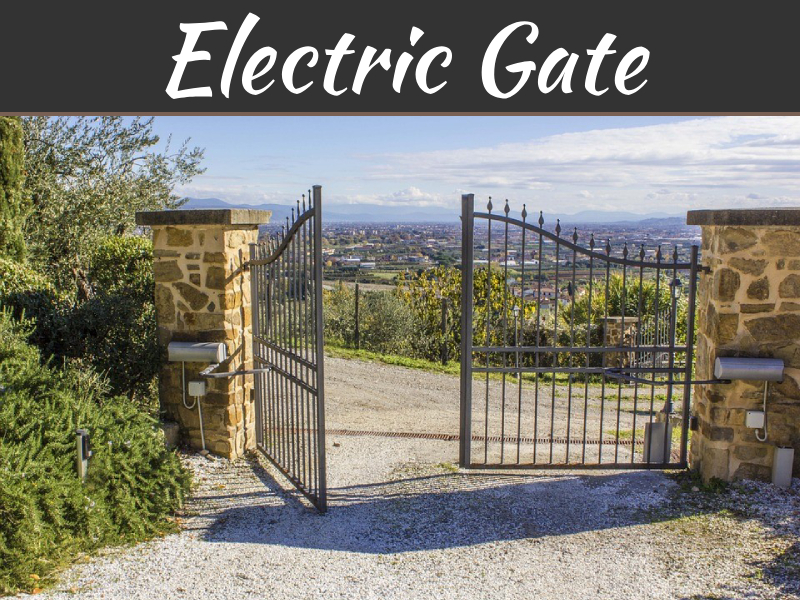 If you’re constructing a new home or doing some major remodeling, you should take the opportunity to incorporate an approach for building an energy-efficient home. Match your windows and doors in London, Ontario to the right Energy Star climate region and start seeing savings while your property increases in value.